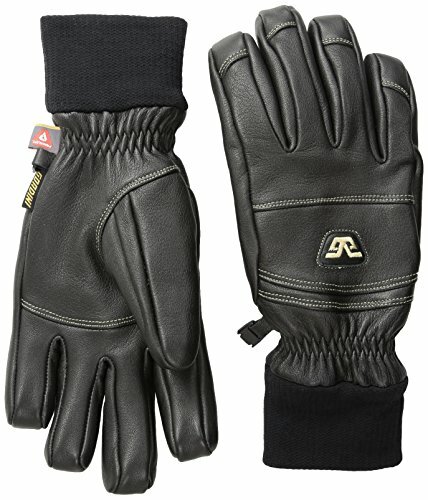 The flagship of the empyrean collection, this glove features a genuine sheepskin shell, palm, fingers, thumb and wrap caps. Primaloft insulation and hydrowick Micro denier lining. Vintage styling is perfect for out on the slopes or wearing around the resorts.